Kellie loves music and worship! 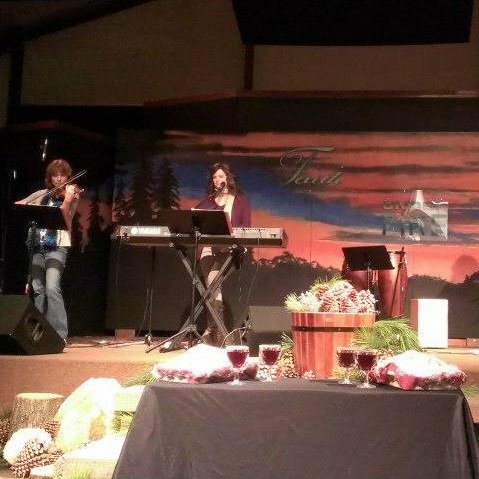 Music brings joy to people’s life and worship brings purpose. I want my songs to encourage and bring the answers and the solutions to people’s problems. My music at its core is uplifting, inspiring, affirmative, and universal in its appeal and intention – THANK YOU for stopping by my page! It’s not often you get the chance to do something you truly love in life and I am so blessed to have this opportunity to live my calling. 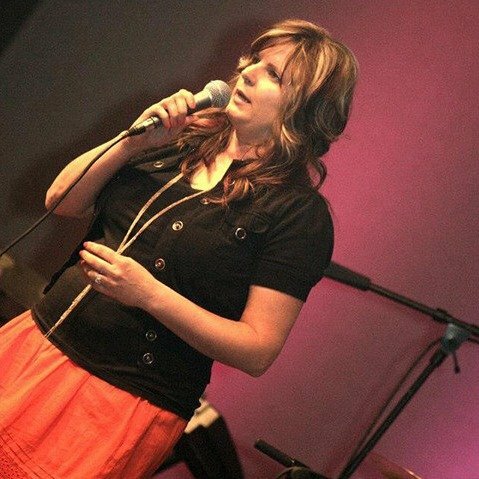 At age 11, when God drew Kellie to Himself and she surrendered her life over to Him, she took the gift that God gave her, of voice, and started singing for Him and trying to motivating His people into His presence through worship ever since. 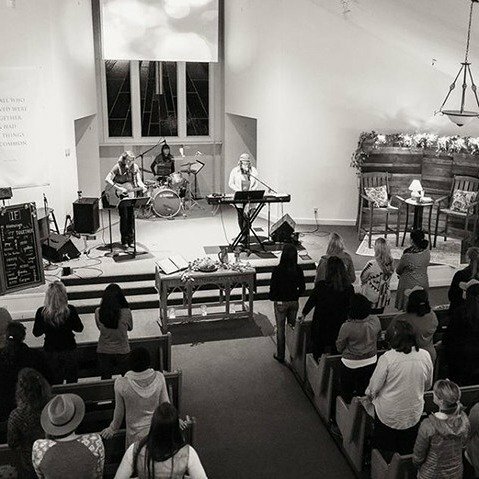 She has been leading worship for over 30 years starting in High school and now where she is currently the worship leader at Templeton Presbyterian Church in Templeton, CA. She is working on a new single called, High and Lifted Up. 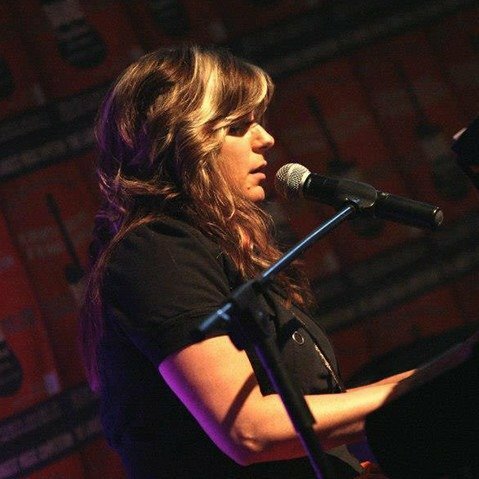 She has traveled extensively all over the world singing at different, large to small, events. She also travels with Janet Ables, Refining Faith Ministries, an author and speaker of multiple published books, doing conferences to empower women. 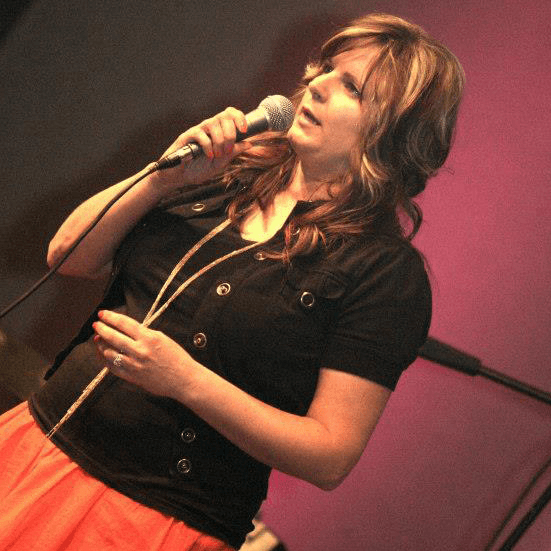 She has a CD out of songs she has written, but in all reality, Kellie doesn’t sing to perform, she sings to motivate people, to draw people’s hearts closer to God. To know, that through music, through the words of the songs, it can create a deeper understand, and surrendering to the ALL Powerful God, who wants to have an intimate fellowship/relationship with each and everyone of us. Music is a powerful tool to grab our hearts attention, and so her focus has always been worship.